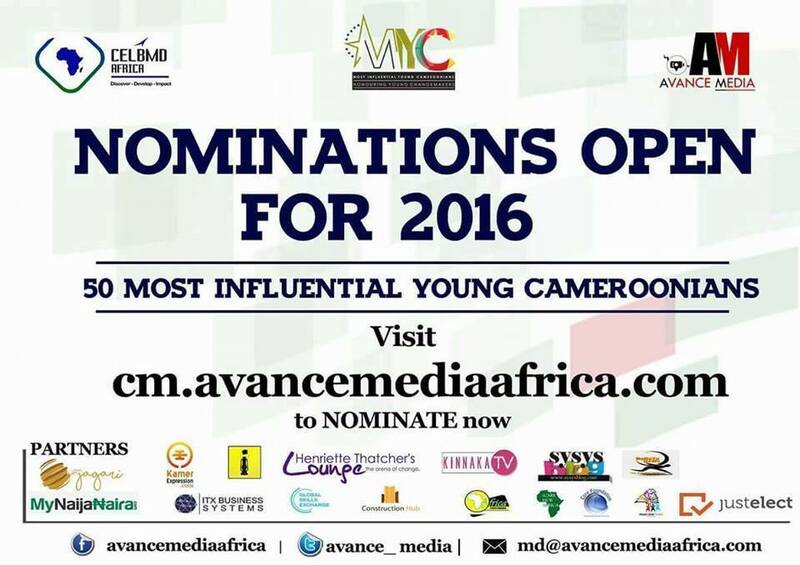 Most Influential Young Cameroonian- Nominate Now!!! Simply What Does Higher education Admission Essay Authors Mean? What would you honestly consider about essay companies? 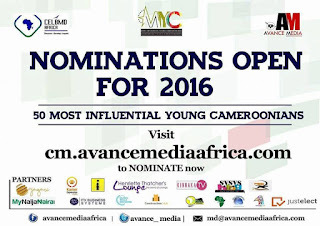 The Center for Entrepreneurship, Leadership and Business Management Development (CELBMD) Africa - The Pan African Professional Center is the Strategic Initiative/Institute of Community Sustainable Development and Entrepreneurship Foundation.